My travel stories are a result of sabbaticals, off-season deals, solo trips abroad and making it all happen on a budget. 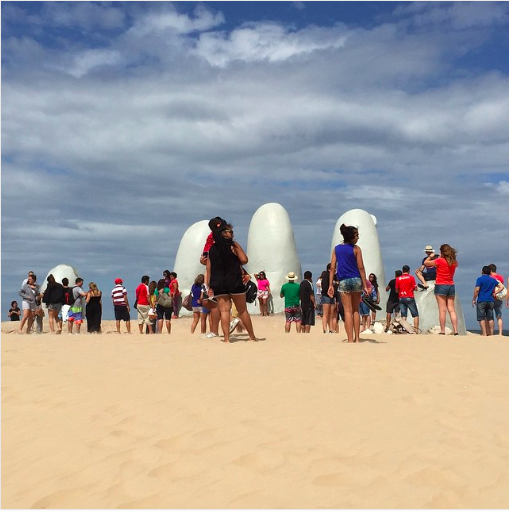 Accompanying guide to vacationing in Uruguay on a budget. Read more stories about falling in love with Uruguay, what to eat, and how to spend a special occasion abroad. If you thought this town was just The Liberty Bell, cheesesteaks and Gritty, think again. My ongoing city guide chronicles Philadelphia’s greatest cultural exports. Also featured on Thrillist as one of the best cities for young creatives. 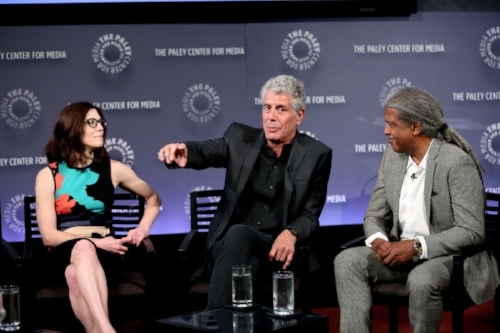 Interviews from The Paley Center for the Media New York with Anthony Bourdain and Conan O'Brien on the importance of making travel television. Personal travel guide to encourage local, eco-friendly and do-good tourism post-Hurricane Irma & Maria through food, culture and nature. No, you' don’t need a U.S. passport. Yes, we’re American citizens. Contributing writer to print travel guide, including excerpts on deciding where to go, gastronomic delights, travel obsessions and reflecting on travel experiences. Budget travel guide to spending a week in Portugal's capital city. CHECK OUT AWAY, MY NEW FAVE LUGGAGE BRAND. THE CARRY-ON EVEN HAS A CHARGER! USE THIS LINK TO GET $20 OFF YOUR FIRST SUITCASE.